Two papers have been accepted by CASA 2017(2017.5/22-5/24, Seoul, South Korea). 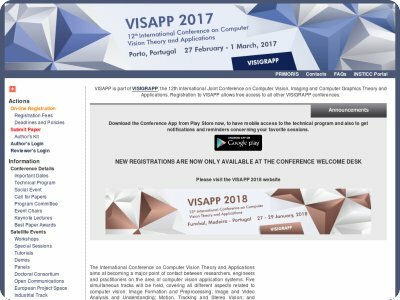 We have an oral presentation at VISAPP 2017@Portugal. 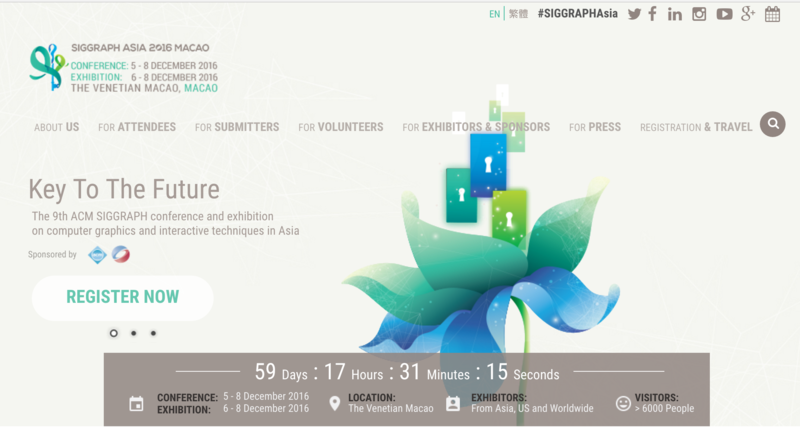 We will present a Technical Brief at ACM SIGGRAPH Asia 2016 (12/5-8, Macau, China). 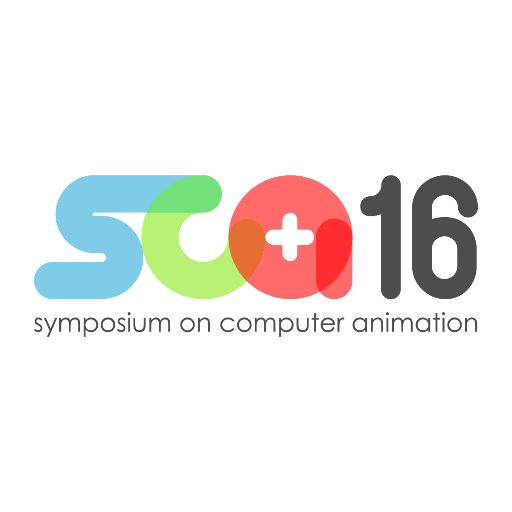 We will present three Posters in SCA 2016. 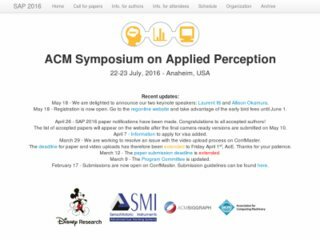 We will present one poster in ACM Symposium on Applied Perception (SAP) 2016, Anaheim, USA. 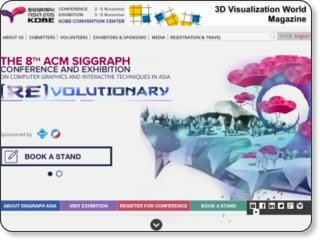 We will present three posters in ACM SIGGRAPH, Anaheim, USA. 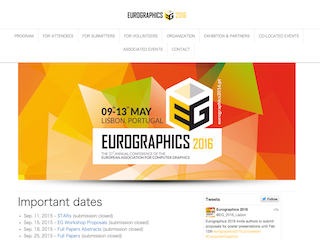 We will present one short paper and two posters in Eurographics 2016, Lisbon. 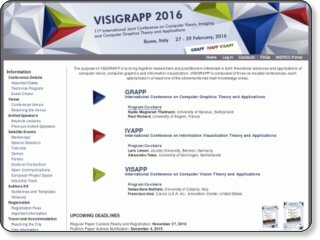 One short paper will be presented in IVAPP 2016. 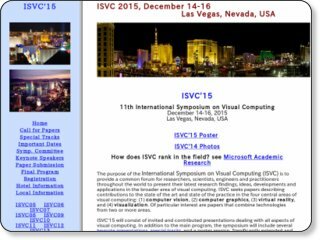 One oral presentation are planned in ISVC2015, Las Vegas. 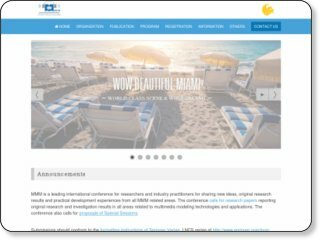 One oral and two poster presentations are planned in MMM2016, Miami. 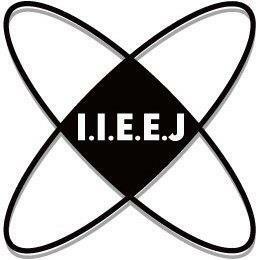 One creative showcase will be presented in ACE 2015. 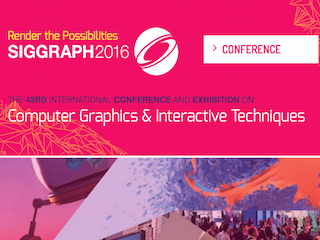 We will present one technical brief and two posters.